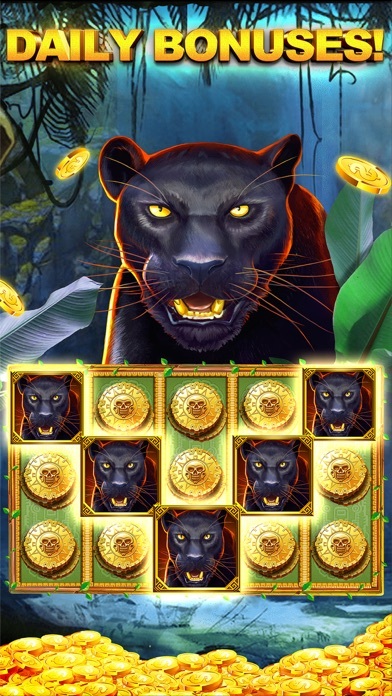 Have you been dreaming of playing a slots game but you hate constantly being forced to buy coins??? 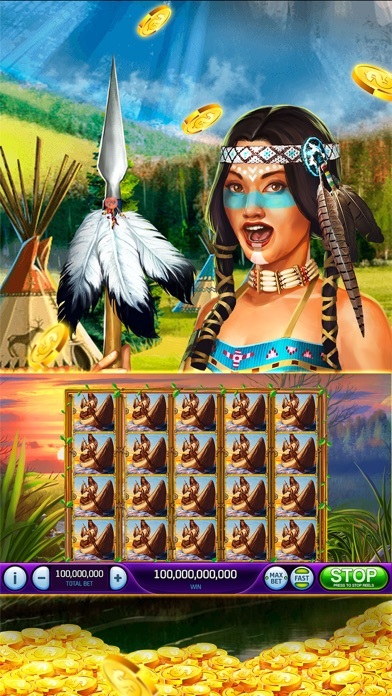 At last, a slot game with NOTHING TO BUY! That’s right, even if you try – you can’t buy. How do we make money? Our game is supported by Ads, which mostly you need to specifically request to watch. Hey, it’s not for everyone, but we think its better than being required to pay for coins – what do you think? Start with a huge 20 Million Bonus Coins! 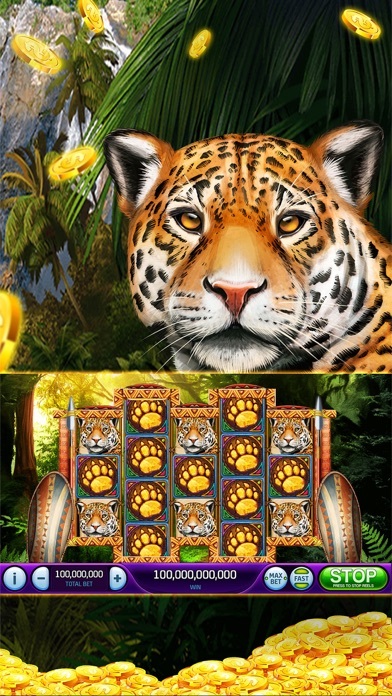 Play over 30 unique and fun slot machines! 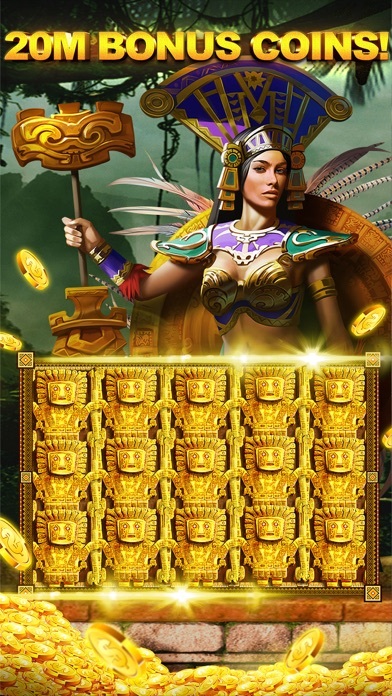 Spin every day to win huge riches! The slot game is intended for an adult audience and does not offer real money gambling or an opportunity to win real money or prizes. Any success in social casino gaming is not indicative of future success at real money gambling.